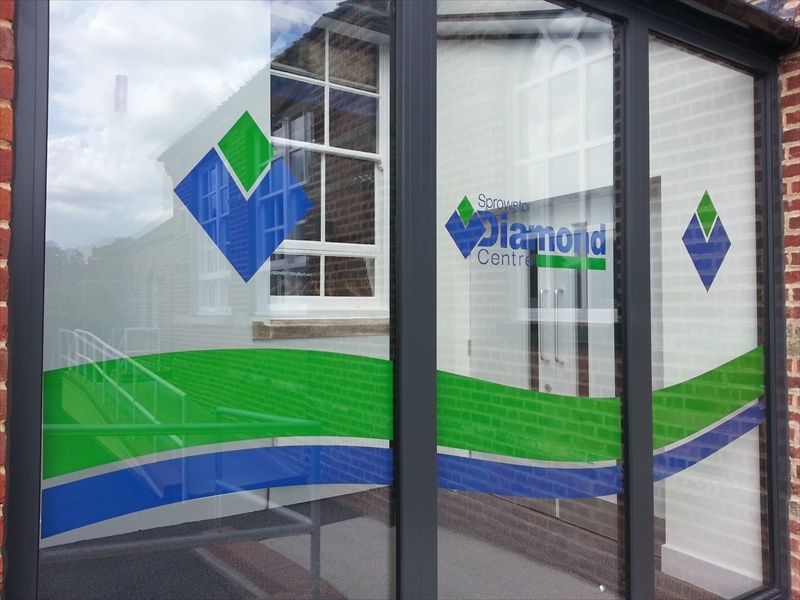 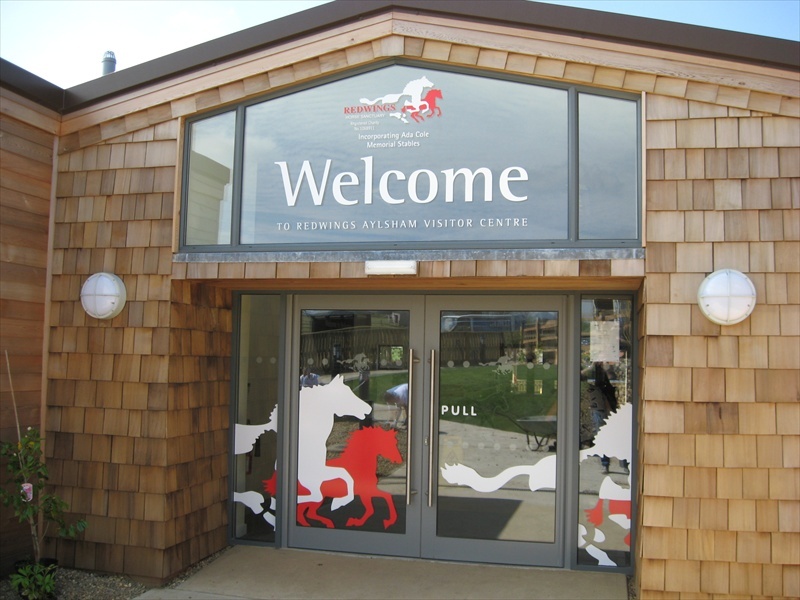 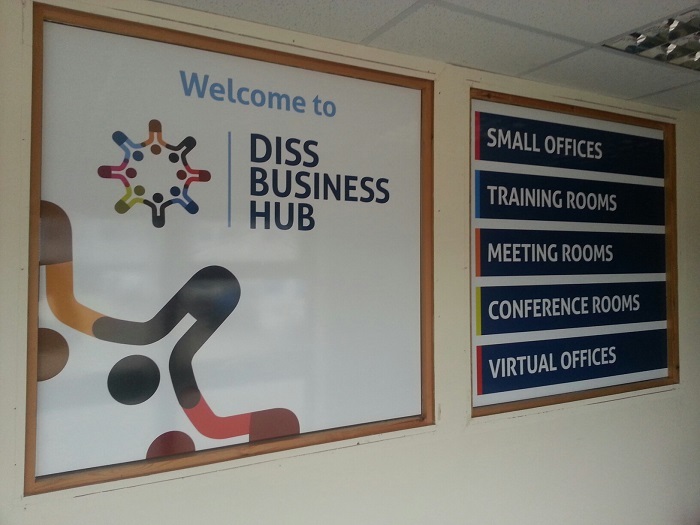 Windows graphics can be individual cut text, glass etch graphics or full colour printed stickers manufactured to any size and shape. 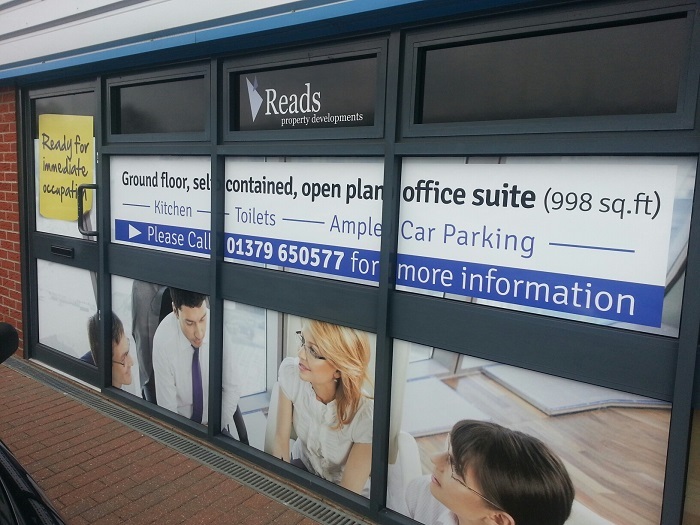 The window stickers can be used for short or long term promotion or purely cosmetic to enhance your shop front. 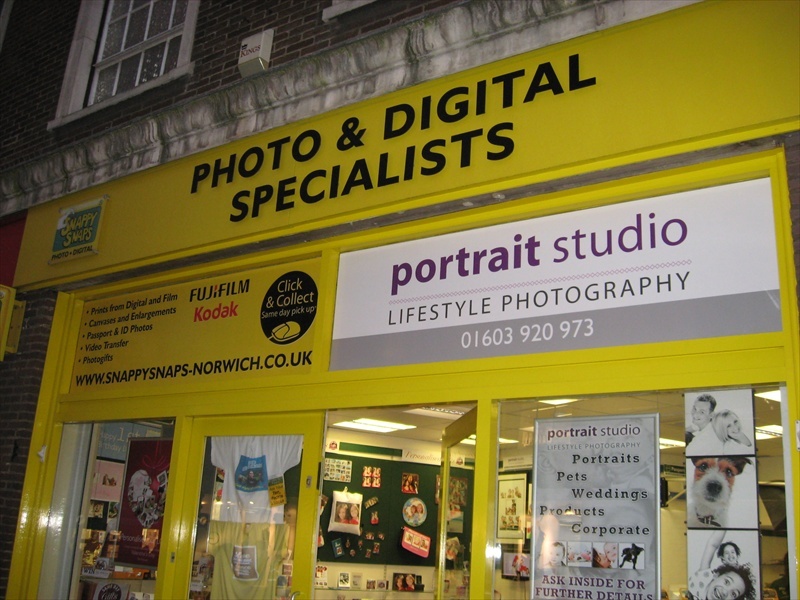 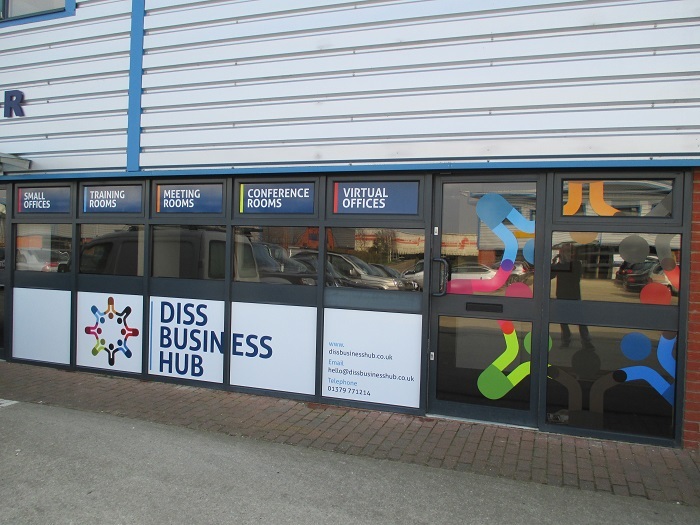 Window graphics and window displays can be a powerful and inexpensive method to attract the attention of potential customers, at the same time keeping the shopfront interesting and eyecatching.